The collaboration follows The Life RX campaign in 2015, where actor Jude Law took part in a live immersive theatre event where attendees starred in their own movie star lifestyle. 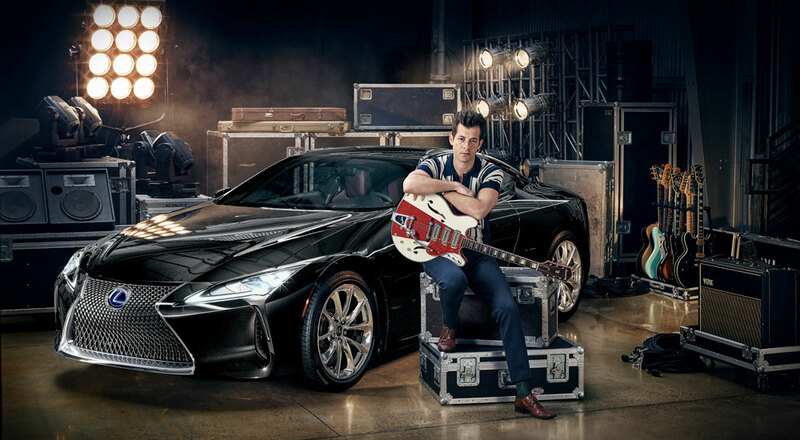 Now for a special announcement: Lexus Enthusiast editor Kevin Watts will be attending a special event with Mark Ronson this week in Ibiza, Spain. Details right now are mysterious and regular posting may be sporadic, but look for social media posts on Instagram, Twitter, and Facebook over the next few days. Stay tuned!